See the Future of Transportation! Displaying the latest in Plug-in Electric Vehicles and Electric Bicycles along with electric vehicle conversions. 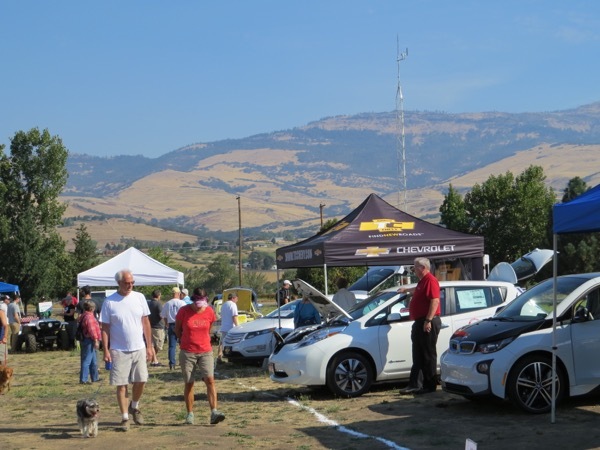 Electric vehicle owners will be on hand to answer questions and share their experience driving electric. Attendees are encouraged to bring a non-perishable food donation for the Ashland Emergency Food Bank. Registered attendees report 19,900 electric miles driven.